Really busy week for our editors here at GizChina. 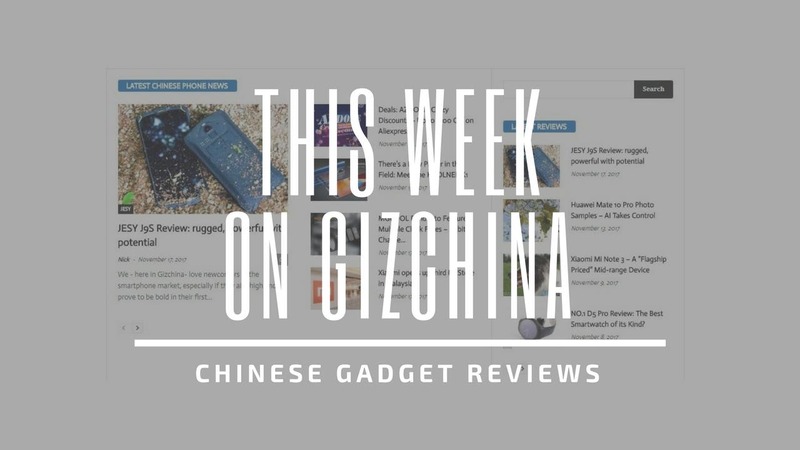 We have news from many major players in the Chinese markets as well as some gadget reviews for you geeks to enjoy. Keep reading if you think you might have missed any important headlines throughout the week! This was the week of the much hyped Xiaomi Black Shark gaming phone, which appears to be Xiaomi’s answer to the Razer Phone. The device comes with a 5.99-inch FHD+ display sporting an 18:9 aspect ratio, 97% DCI-P3 color gamut and 550 nits brightness. 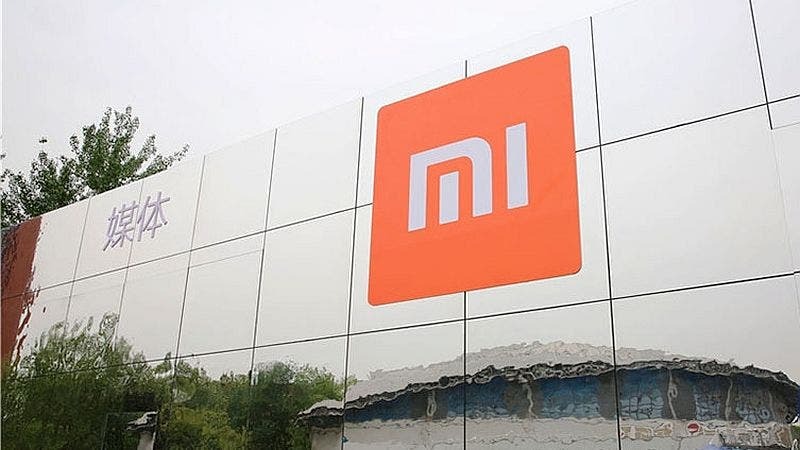 Other specs include a flagship Qualcomm Snapdragon 845 SoC built on the 10nm process with Adreno 630 GPU supported by 6GB or 8GB of LPDDR4x RAM. Click here to check out the full specs sheet. Soon after launching the flagship Huawei P20 Pro, P20 and P20 Lite about two weeks back, the Chinese company now released the Huawei MateBook X Pro, unveiled earlier in February at the MWC18. The laptop sports a 13.9-inch LTPS touchscreen that has a screen ratio of 91% and other high-end features; click here to learn more. The much awaited Meizu 15 Anniversary edition has been captured in live photos according to some leaked images. The phone resembles the Xiaomi Mi MIX series quite a lot though, because of that, many say these images might be fake. Check the article here and let us know what you think! The OnePlus 6 is apparently getting really close if rumors surrounding the launch are anything to go by. The latest one suggest that we’ll see the 6 on April 25th. Meanwhile a teaser post from the company suggest that the phone will provide “More immersion in a refined form factor”. Visit the full article here to view the image. 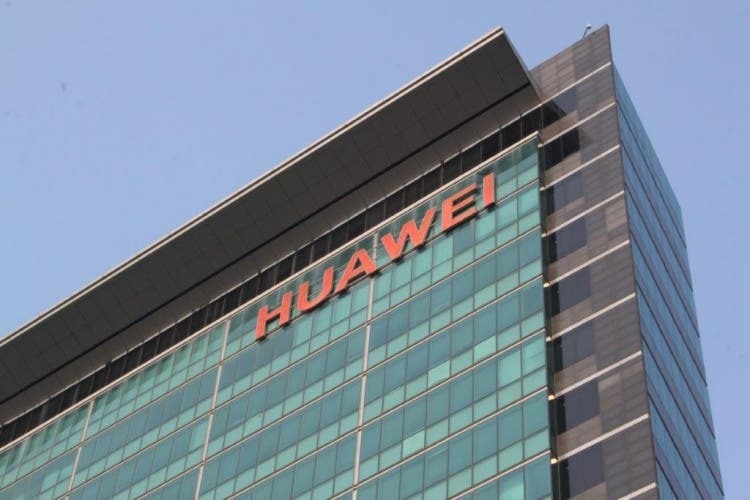 Our last week poll showed us that 67% of you think that the US government should not stop Huawei from selling its devices in the country while 25% will rather stay off the issue. As far as the GizPoll for the following week, we decided to ask you: Will You Root Your Android Phone? If you’ve have a strong opinion on whether people should do that or not, visit the page to vote and leave a comment! 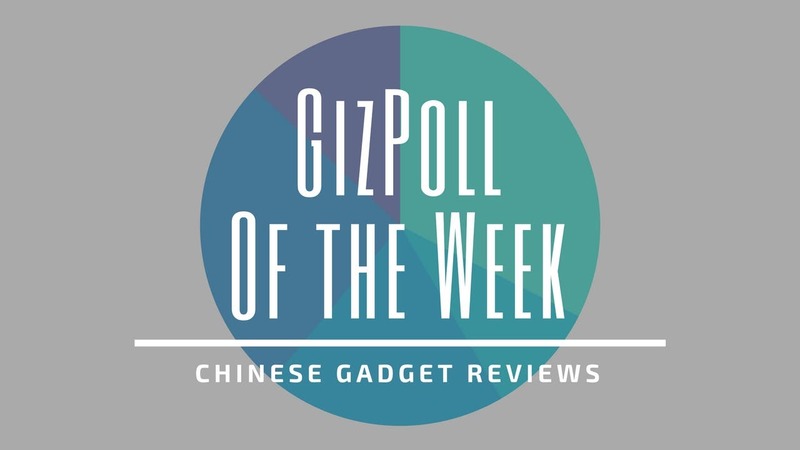 This past week our trusty reviews checked out various gadgets you might interested in. Let’s start with the NO.1 F5 smartwatch that features a built-in GPS module to end with the tiny Wavefun Micro Mini Earbud, a really fun and useful accessory for your smartphone. 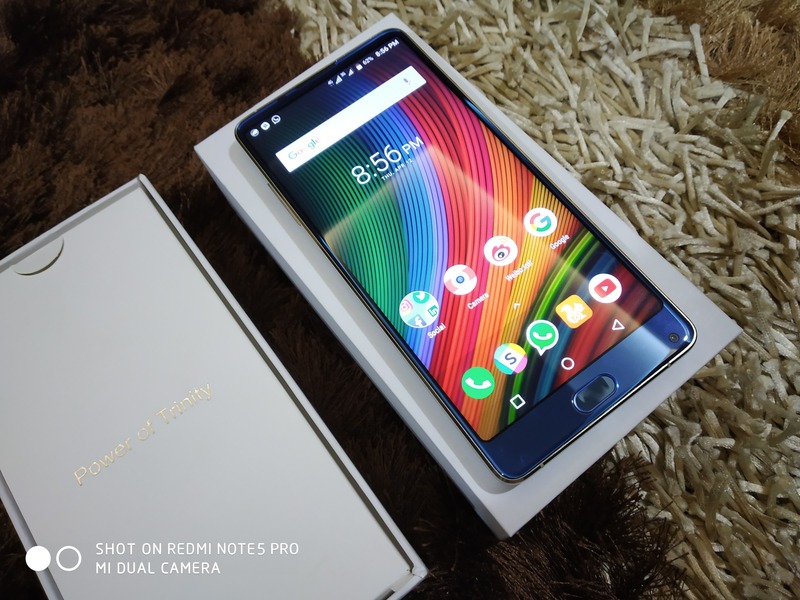 Phones wise, this week have and unboxing and first impressions of the tri-bezel-less Koolnee K1 Trio, check out what Abdul thinks about it over here.